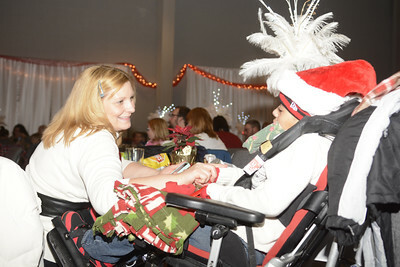 A special event for families with children affected by life threatening and terminal illnesses. 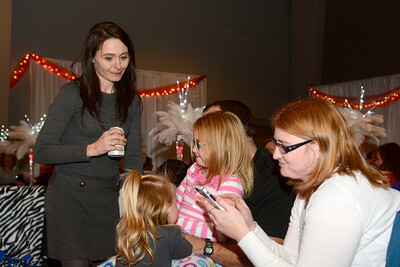 Magical Memories event organizer Kerry Tilford, left, talks with the Heyler family,Makayla, 2, Mackenzie, 6, Ed and Karen, of Watsontown, at the Magical Memories event on Saturday at Christ Weslyan Church in Milton. 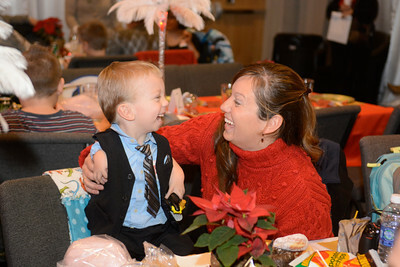 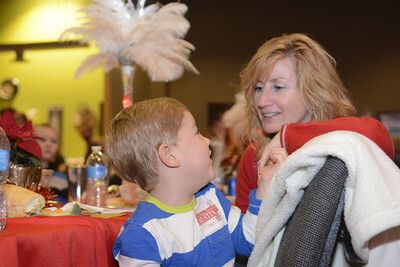 Cooper Hostetler, 3, left, smiles and laughs with his mother Stacey Hostetler, Beaver Springs, at the Magical Memories event on Saturday at the Christ Weslyan Church in Milton. 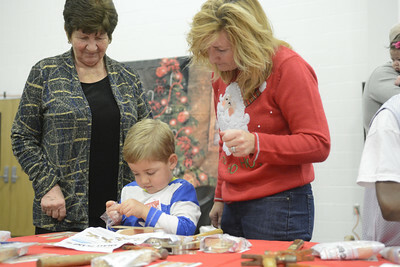 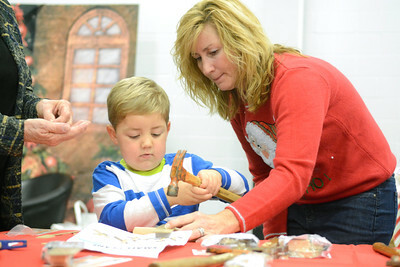 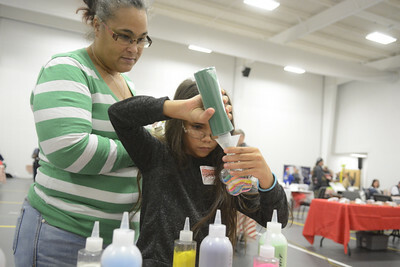 Austin Weikel, 5, New Columbia, works on a craft with his grandmother Lisa Lapp, New Columbia, on Saturday at the Magical Memories event in Milton. 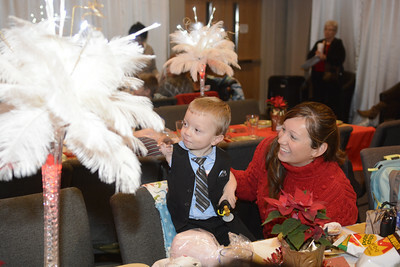 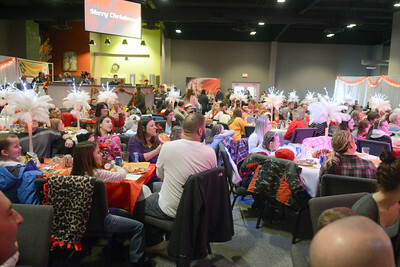 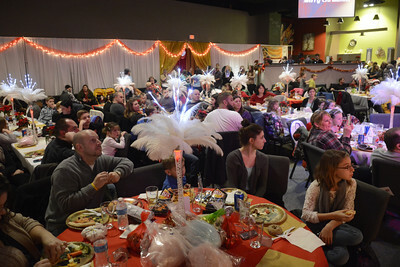 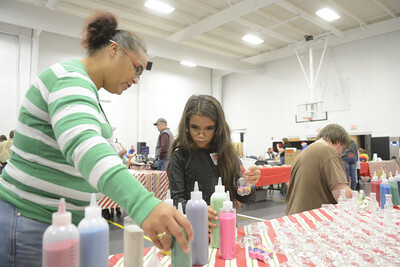 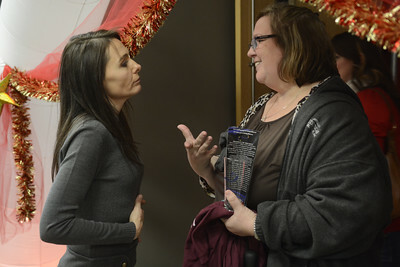 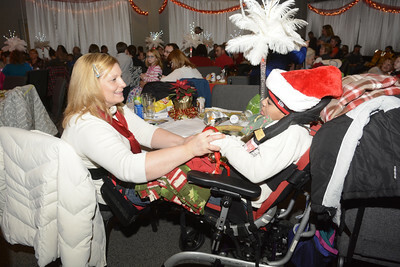 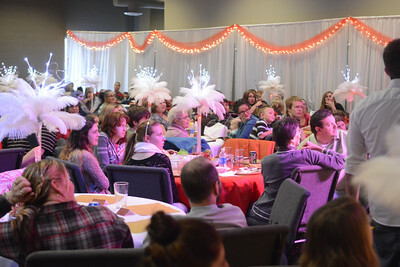 Hundreds of people were in attendance Saturday afternoon in Milton for the annual Magical Memories event for children who have life threatining and terminal illnesses.